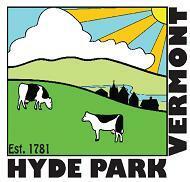 Hyde Park is in the Lamoille North Modified Unified Union School District (LNMUUSD). A list of the full LNMUUSD board can be found on the LNMUUSD website. Lamoille North Modified Unified Union School District School Board agendas and minutes can be found here.